Workers Compensation Law Services in Bloomfield Hills, MI - The Law Offices of Charters, Tyler, Zack & Shearer, P. C.
You may think that the chances of you getting hurt on the job are rather slim. However, you’ll be surprised at the number of work-related injuries that happen every year. If you were to sustain a work injury, it’s important to have the right protection in place to prevent you from falling into financial ruin – especially if the injury inhibits your ability to work. 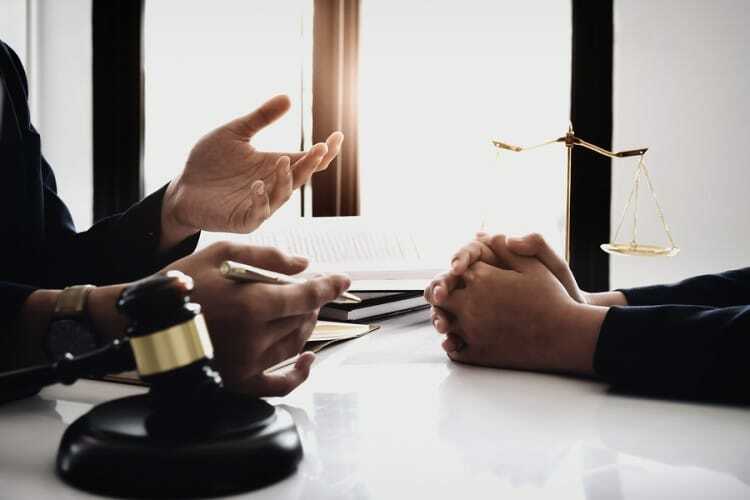 By seeking the right worker compensation law services such as the Law Offices of Charters, Tyler, Zack & Shearer, P.C, you will be helped by an attorney that’s well-versed in worker’s compensation law. Your attorney will assess your situation and help you with receiving the compensation and benefits that you are rightfully entitled to. While there are certain jobs that are more at risk than others, work-related injuries are fairly common. Overexertion injuries, for example, can happen in any job and can occur from lifting, pulling, carrying or holding heavy objects. Overexertion has not only consistently been the number one workplace injury, but it is also the most expensive as it requires a considerable amount of medical attention and time to heal. 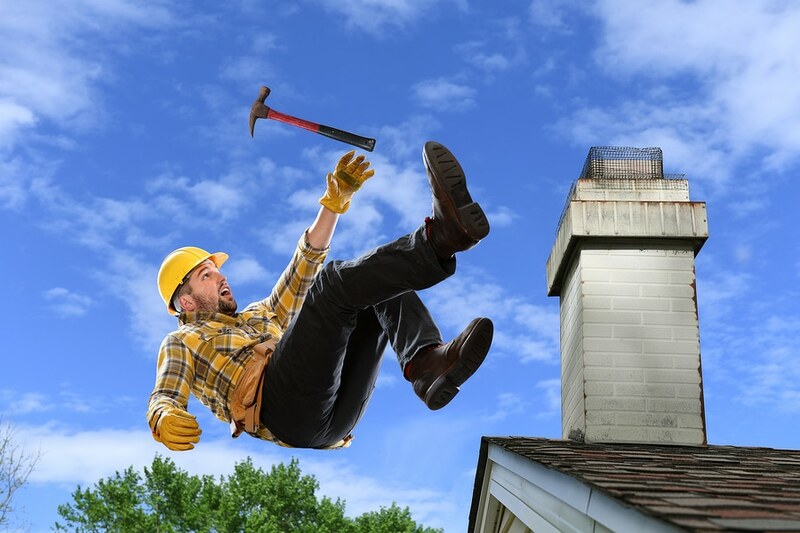 Falling and slipping are also common work injuries as it can happen in any job. Falls can occur from elevated areas such as ladders, roof or stairways and slips can be caused by a multitude of reasons such as messy spaces or negligence. If you do sustain a work-related injury, after reporting it to your employer and seeing a doctor, you should contact an appropriate worker compensation law service to work out your entitlement. It’s important to seek a law service that is knowledgeable in workers’ compensation so that you receive the amount you deserve. There are instances of attorneys that have provided inaccurate information and resulted in the claimant not receiving the amount that they should be getting. At the Law Offices of Charters, Tyler, Zack & Shearer, P.C, we’ve helped multiple individuals and take pride in providing you with the best. Having a work-related injury is not an ideal situation. However, we will be happy to help you get everything sorted while you focus on your recovery.